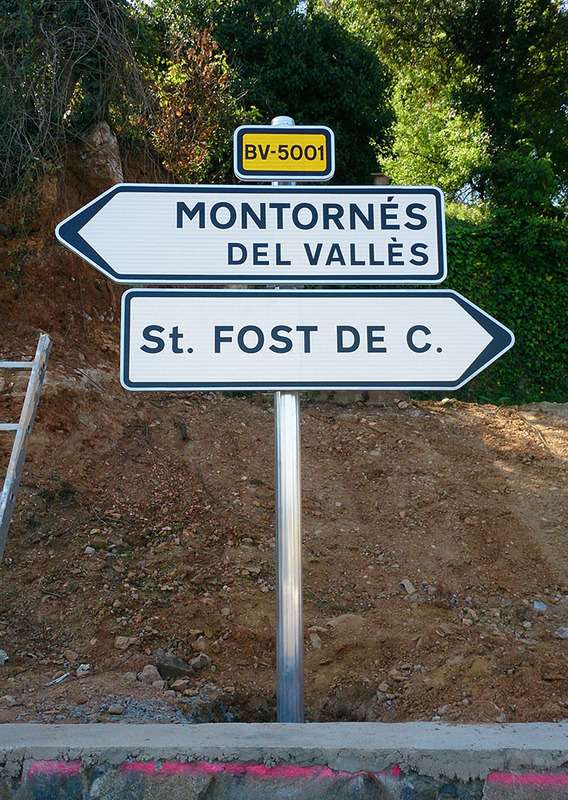 Supply and installation of definite such as provisional signs. 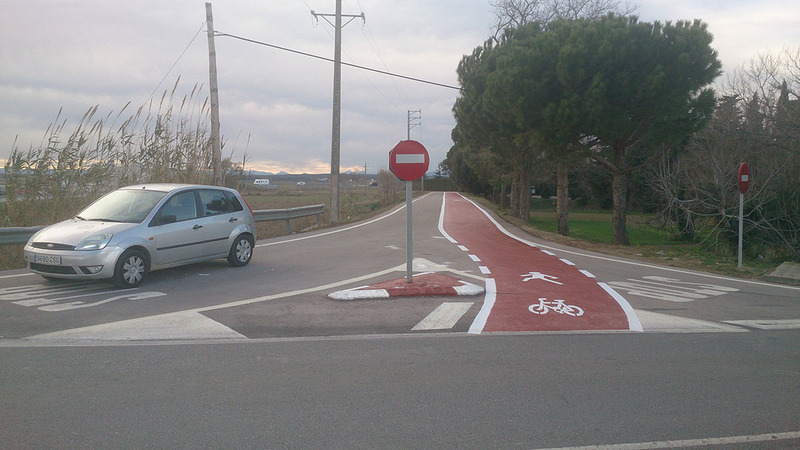 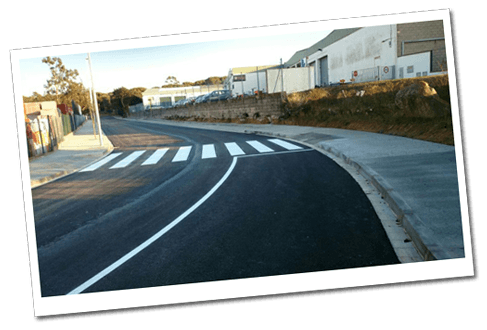 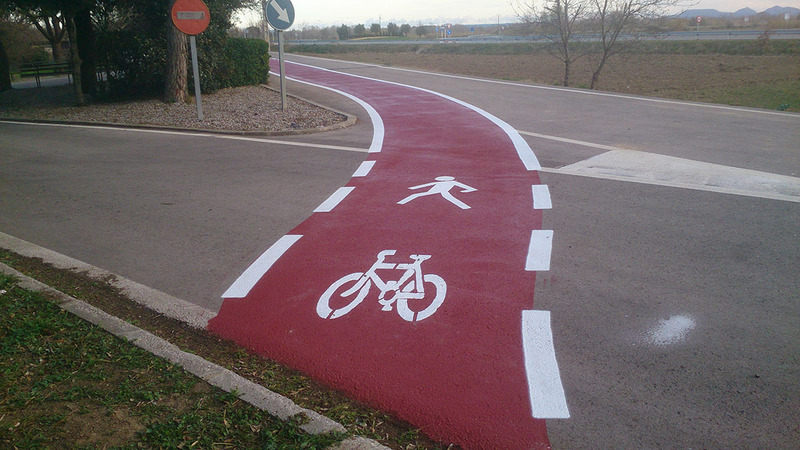 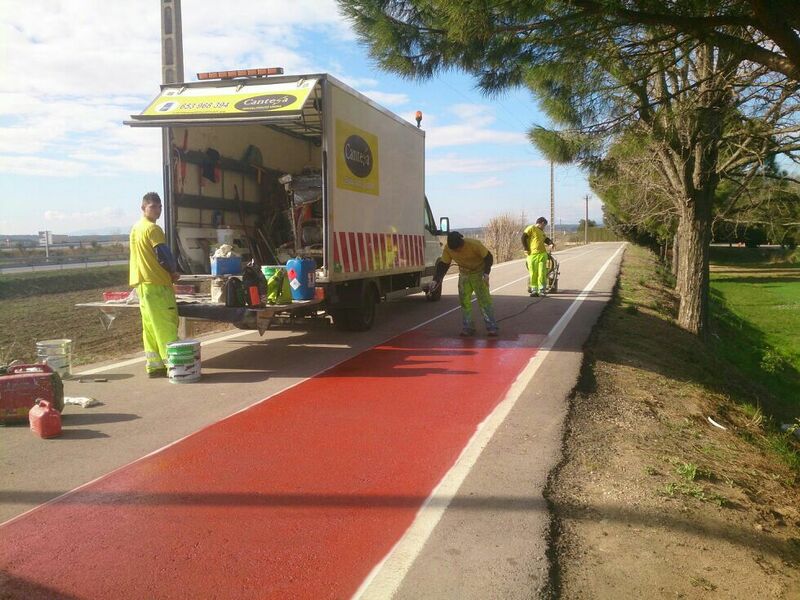 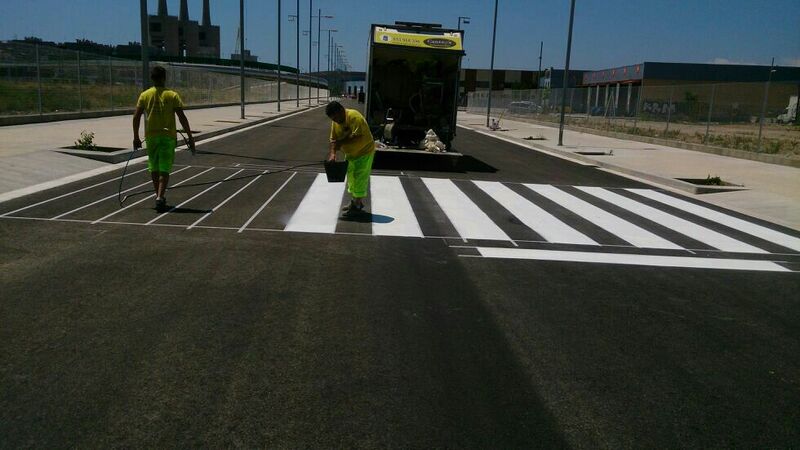 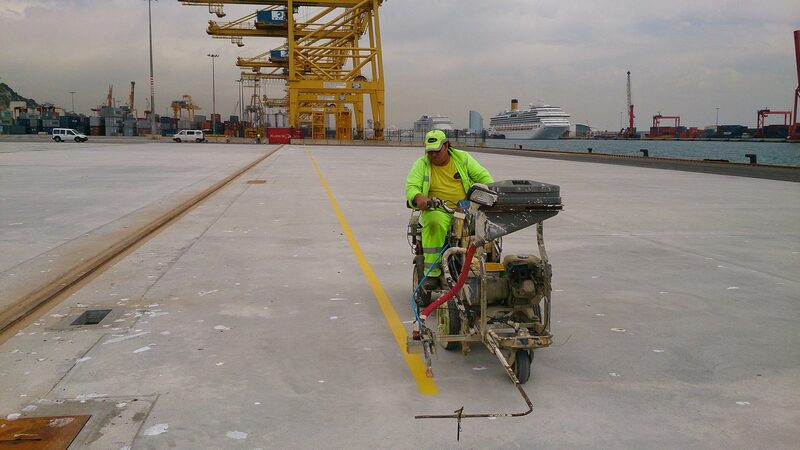 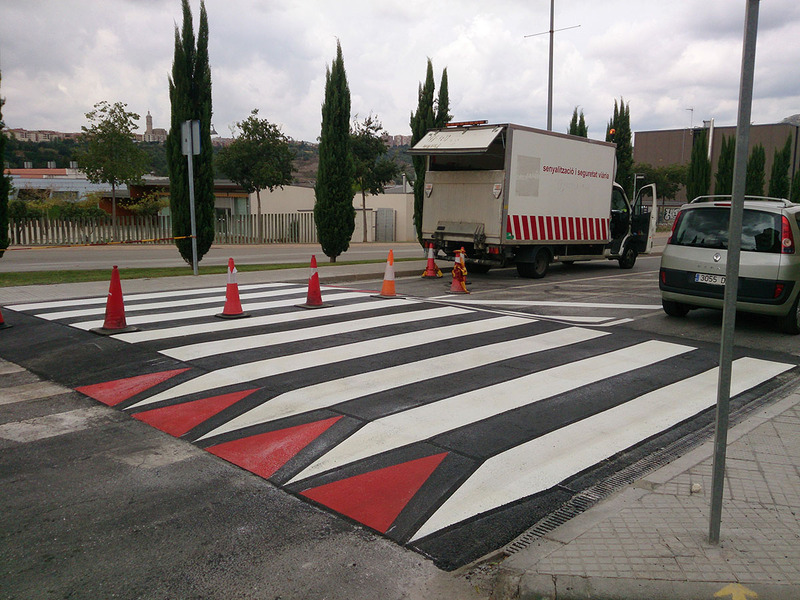 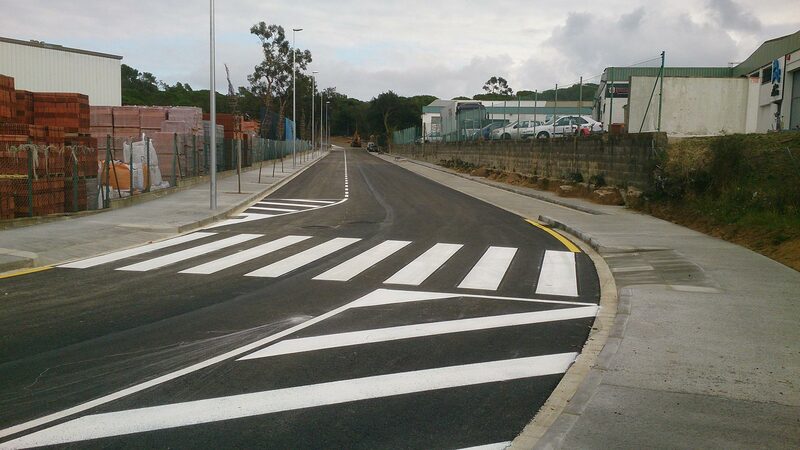 Application of vials cold paints, traffic diversions. 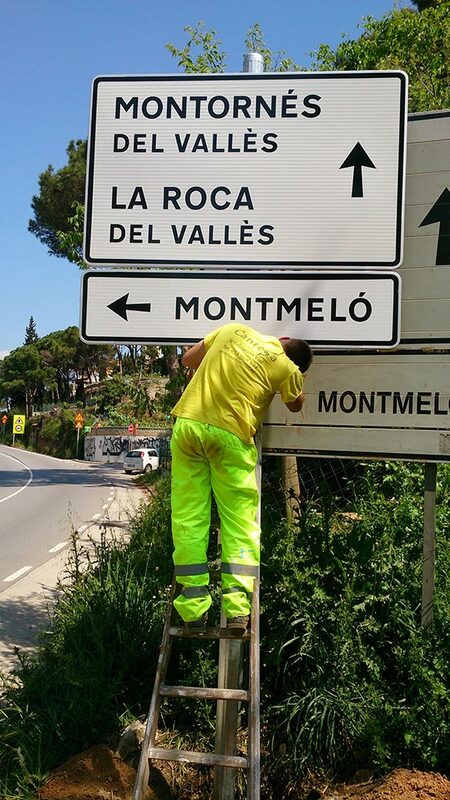 Installation of elememts to restrain vehicles. 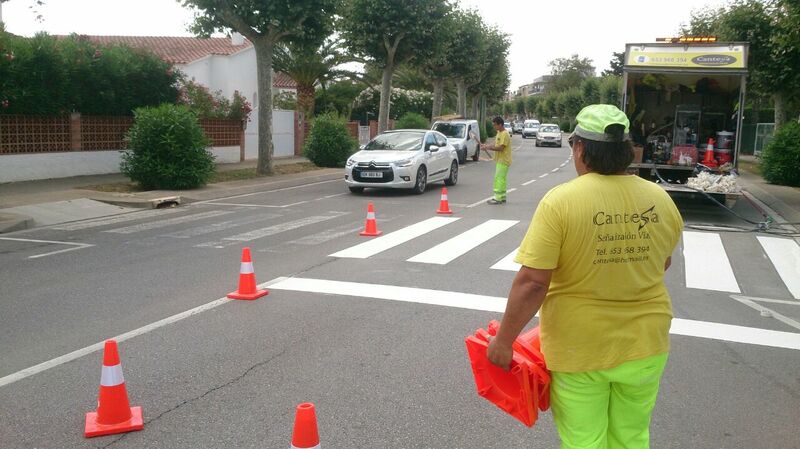 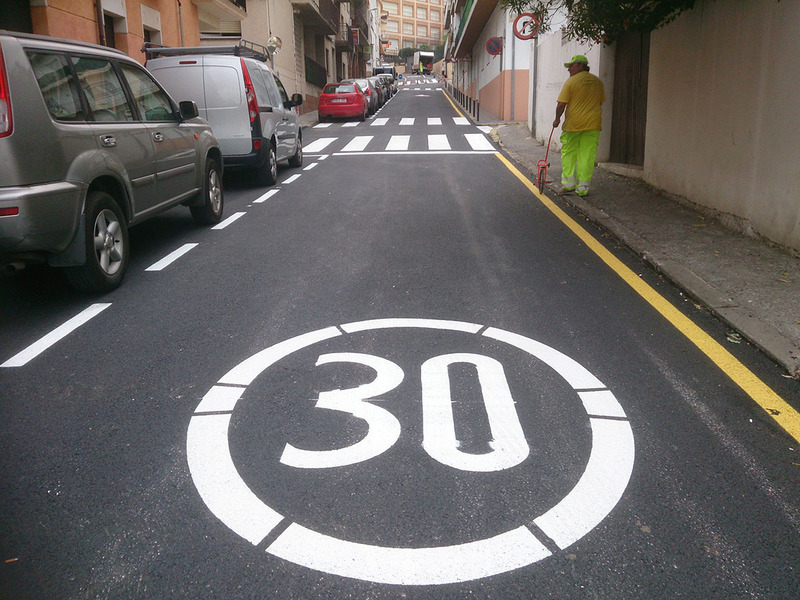 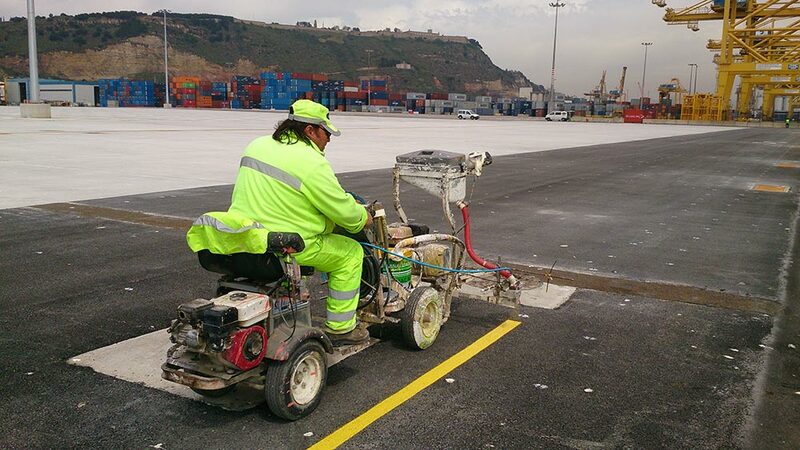 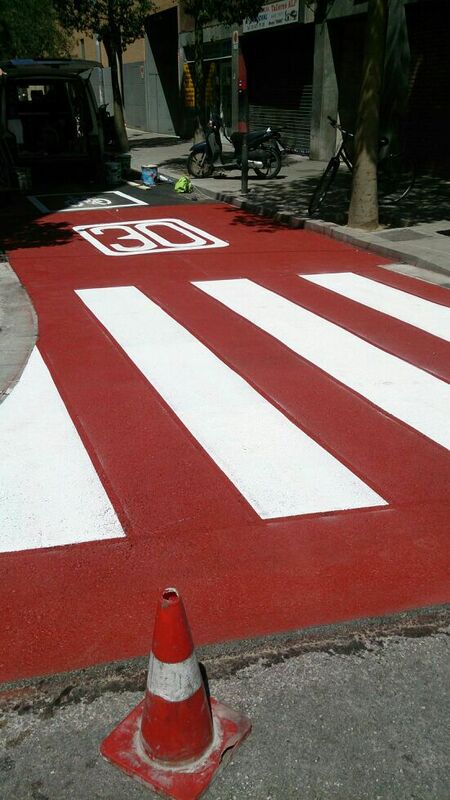 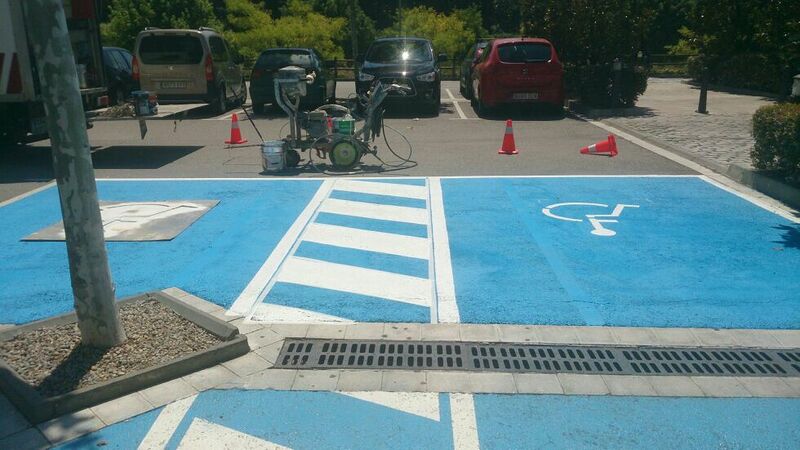 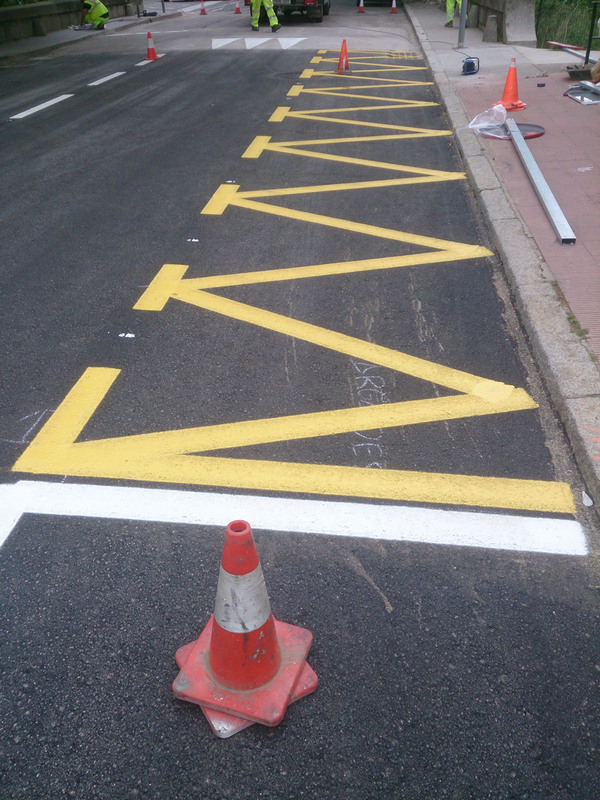 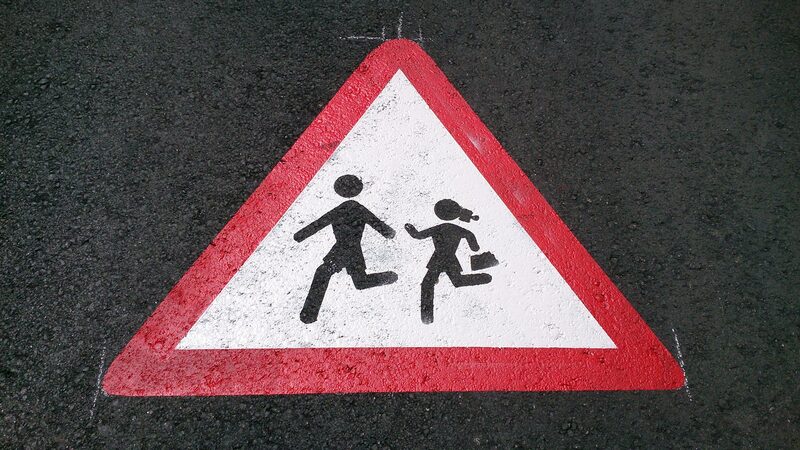 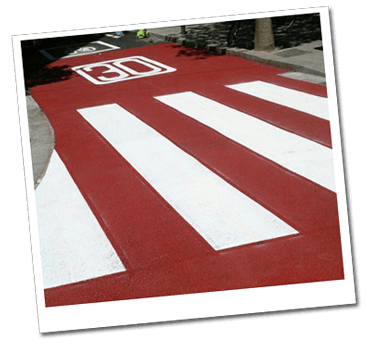 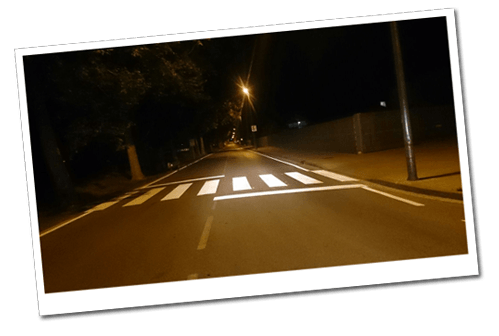 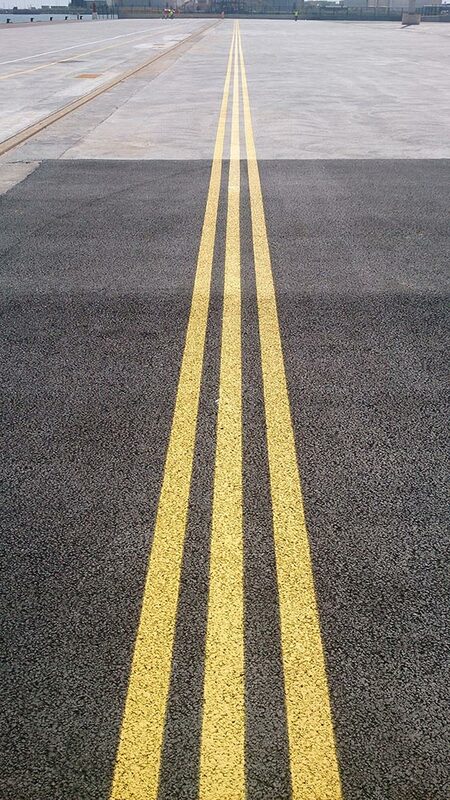 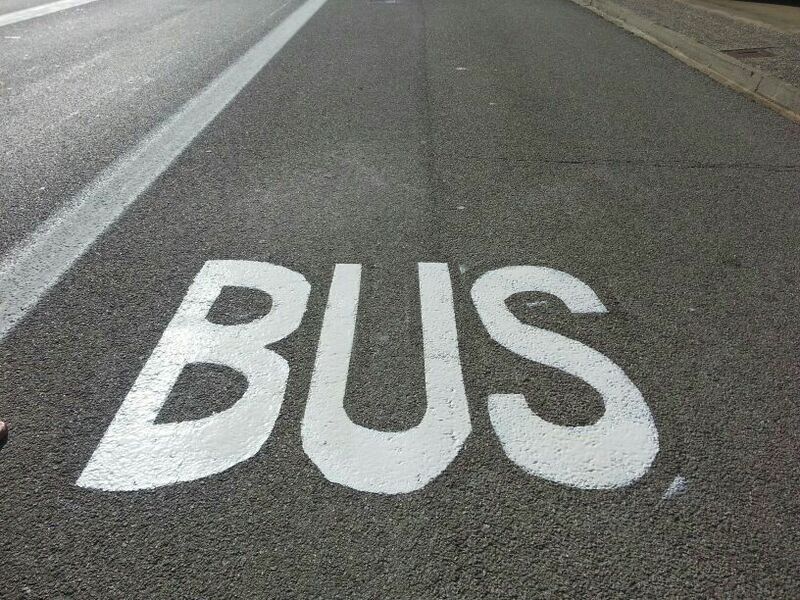 Marketing of other accessory elements in road marking (beacon devices, speed bumps and lane delineators. 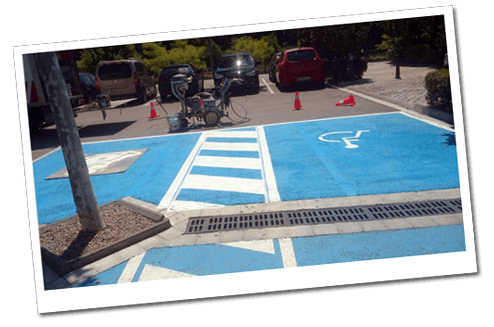 The projects completed by CANTESA have professional supervision, care and quality in each of its activities, we have an human team that has the skills, experience and technology to perform each of the given projects. 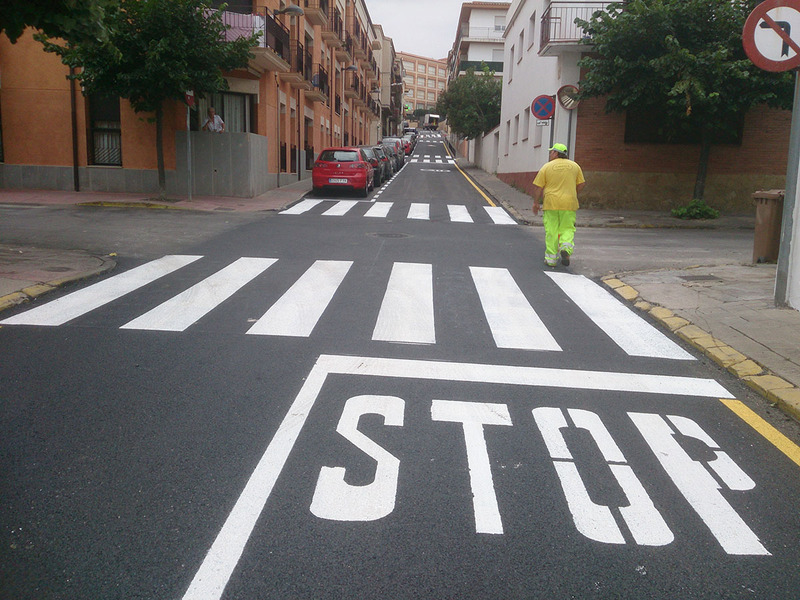 With particular emphasis on the specific treatment and preference for our customers.